It’s most cost-effective to send us a chunk of work at a time, rather than a nibble here and there. Get the most out of those 15 minutes! Projects requiring high-end coding are billed at $100/hour; you will be notified prior to start of the work if this is the case. 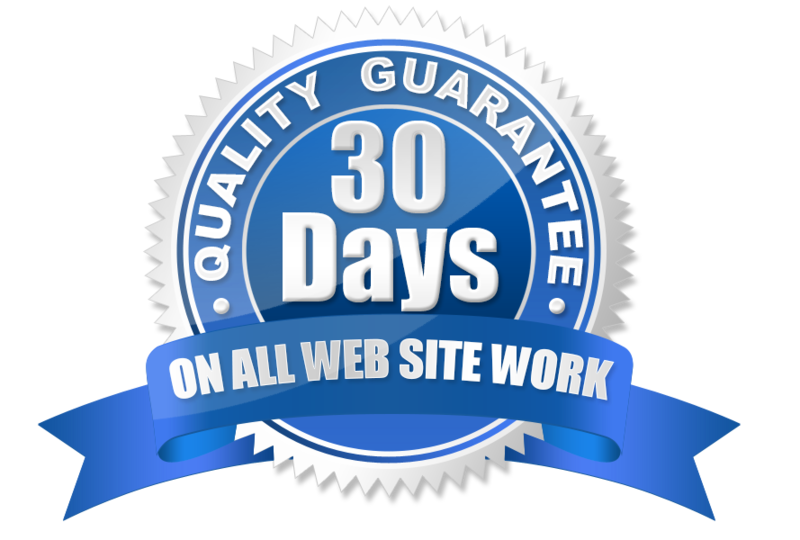 We include a 30-day quality guarantee on all work. 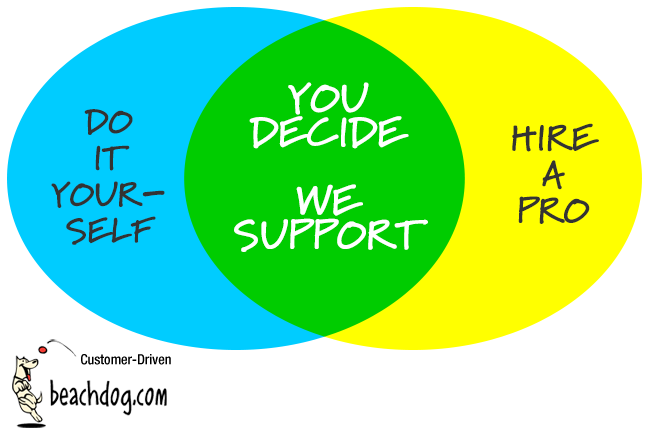 Unfortunately, this cannot include typos or other problems you signed off on while proofing print projects. New customers are asked to pay at delivery of product or service. Established clients are billed at the first of the month following service, net-15. Fees are quoted per project upon request. Projects we expect to take more than a few hours are typically quoted and done under a written agreement. Smaller projects are billed at the shop rate. Initial consultation (up to one hour) on a new project requiring at least two hours of shop time is waived if the project comes to fruition. Analytics. Basic log file analytics are built into our hosting plans. Most people, however, want the convenience and robustness of Google Analytics. We regularly manage the set up of Analytics accounts, training clients in interpretation of the data and using it to advantage, and adding custom analytics scripts. Training. The school of beachdog.com is open for business! Whether you need WordPress basics to advanced, Magento or PayPal E-Commerce, Search Engine Optimization and Marketing (SEO/SEM), Analytics, Link Building, Social Media Strategies, or some other aspect of Marketing your business, we can help. Since opening our doors in 1997, we’ve provided training to more than 600 students in individual and small group environments. Web Development: New sites, Site Overhauls, Mobile Conversions We have packages for basic site development starting at $600 and have developed complex sites with budgets of more than $25,000. Please read our page on web development for more information on pricing these projects. Web Hosting We maintain several hosting servers for our clients’ sites. This allows us to maintain the highest standards in hardware and configuration. We employ a team of server specialists to manage our machines, giving you the benefit of dedicated expertise. We monitor changes in the web community which may affect your site. We upgrade programs on our server and make them available to you. We’re happy to answer any questions you may have about the server on which your site resides. Our hosting plans are detailed on hostbeachdog.com. Domain Maintenance Many of our clients prefer that we manage their domain name(s) on their behalf. This saves you from tracking domain renewals and sorting through phishers sending email and paper bills that appear to be renewals but are actually transfer agreements. Your name and contact information is ALWAYS kept in the registration so you retain control of your domain. Ongoing Site Maintenance It’s critically important to keep your site software current. Doing so keeps your site safe from hackers. The problem with making these updates yourself is that sites tend to have a multitude of plug-ins with different authors, in addition to the software of the site itself. Software conflicts happen. Our Basic Site Maintenance plan exists to take care of these updates for you, quietly and consistently in the background. 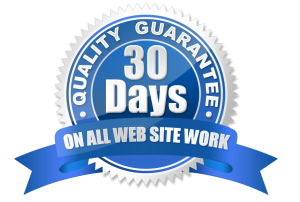 We vet each new update and, if we determine it is good for your site, we take care of business and manage any fallout that may take place as a result. At $275 per year, it’s far less expensive than having us come in to clean up after a hack and typically less expensive than having us untangle a mess made by DIY efforts. Site Maintenance + Shop Time: Bundles We offer two bundles for our clients who purchase Basic Site Maintenance. 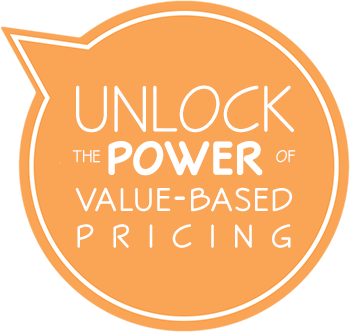 Essentially, these plans allow you to pre-purchase shop time of one or two hours monthly at roughly half price.